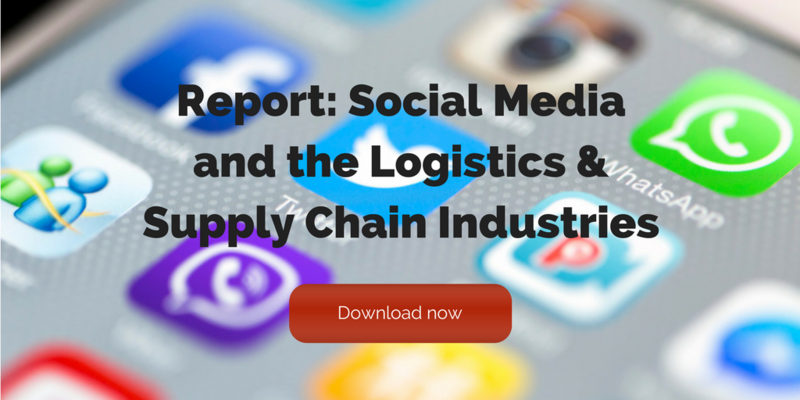 Social media is an ideal way for supply chain and logistics companies to reach their audience. But too many businesses are still making these basic social media mistakes. Social media only works as a marketing tool if you have a documented strategy. Don’t try to use every popular platform. Find where your target audience spends their time and focus on that platform. Don’t promote your brand. Engage with customers to build long-lasting relationships. I’m Kettie Laky. I’m the director of social media at Fronetics, and today we’re going to be talking about the basic mistakes that companies still make with social media. As of 2019, there are approximately 2.8 billion social media users around the globe. So there’s no denying social media is a powerful tool for businesses to create brand awareness and generate leads. But it’s not going to be effective if it’s not done correctly. There are three mistakes that businesses tend to make on social media still. The first one is using objectives instead of strategy to drive their social media. Social media platforms are making updates and changes all the time to improve the customer experience. To weather those changes and to keep your customers engaged, it’s important that you have a strategy behind what you’re doing. 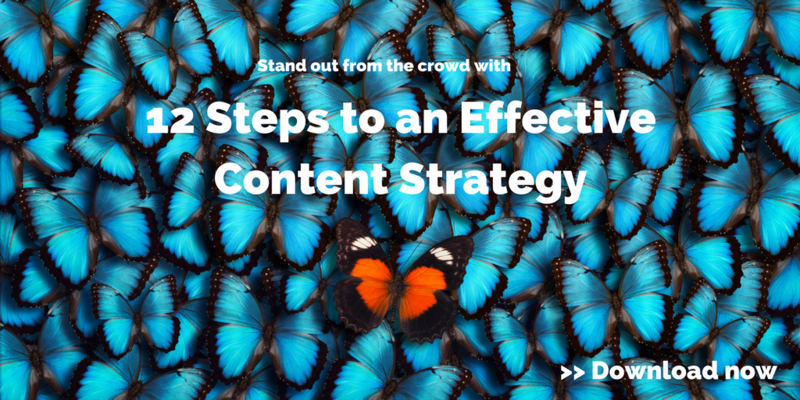 The strategy should include content, the frequency of posts, and pillar content. A strategy’s also going to help you prove ROI. The second mistake that companies tend to make is using all the most popular social media platforms. Social media platforms have differentiating qualities that appeal to different audiences. So get to know where your audiences are spending their time. For instance, if you’re marketing to millennials, you’re going to want to be on Twitter. The third mistake companies tend to make on social media is by promoting rather than engaging. The companies that are having success with social media are finding innovative and creative ways to relate to their customers. So get your customers engaged, get them involved in your story, and you’re going to create long-lasting relationships with them. 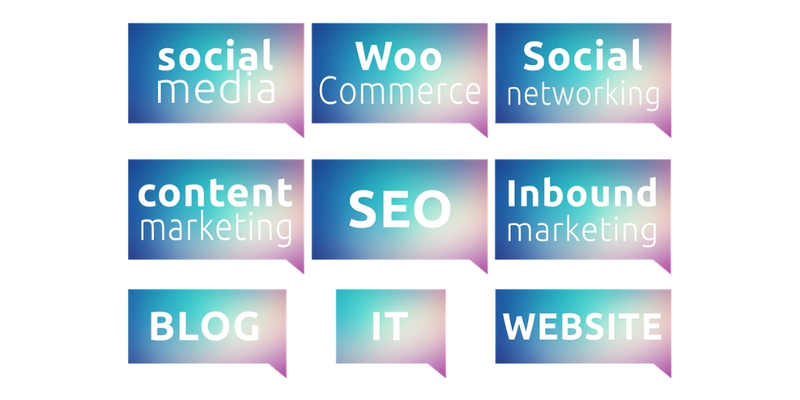 If you need help with your social media strategy, give us a call or visit us at Fronetics.com. Supply chain and logistics marketers have seen the benefits (and successes) of content marketing. It is the most cost-effective method to earn leads and sales. Why? Because content marketing focuses on the way B2B byers are making purchases, finding and evaluating content through online searches. There is a trend with our most-viewed content marketing posts this year: innovative ways to improve content marketing strategies. 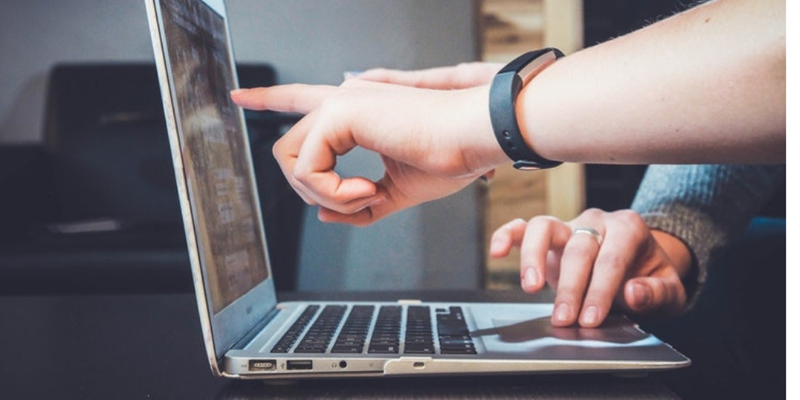 From increasing brand awareness to improving SEO, marketers are looking to get their content in front of the right audiences. Here’s a look at our top content marketing posts from this past year, all focused on industry trends and ways to improve your content marketing strategy. 4. Should Your Business Be Using Linkless Backlinks to Increase SEO? 10. 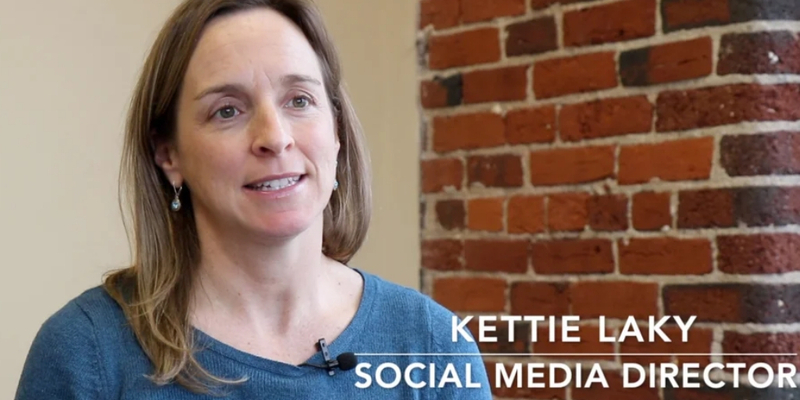 Video: Why Does Content Marketing Take So Dang Long to Show Results? Repurposing content is an efficient way to reach a broader audience and build brand awareness. You spent hours pouring over stats and interesting facts for a blog post. Don’t let all of that effort fall to the wayside. Breathe new life — and reach new audiences — by repurposing that content into engaging new formats. Some social users like video, while others prefer pictures or podcasts. Taking content and changing its original format is just smart business. Repurposing high-quality content saves marketers time and money and helps to reach a broader audience. 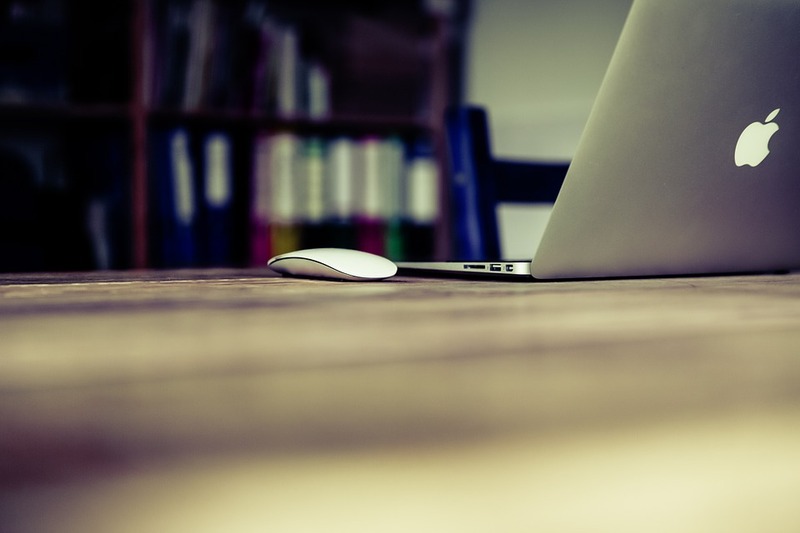 Not all of your blog posts and content get the same attention, and that’s ok.  Some pieces will resonate more, increasing engagement and driving website traffic. Run analytics on your content and see what pieces have performed the best. Use tools like Google Analytics to determine your most popular blog posts, your most engaged tweets, or your most viewed videos. This data will help you decide which content should be repurposed. The idea is to take one piece of content and gain visibility and expand your audience by turning it into multiple pieces of content. Repurposing content isn’t just about cutting and pasting content. Have you heard of the Rule of 7? The Rule of 7 is a marketing principle that states your prospects need to encounter your content seven times before they take notice. That’s right, seven times. Repurposing content is a great way to take high-quality content and continue to get it in front of audiences without seeming redundant. HubSpot reports that brands who blog around 16 times or more per month get 3.5 times more traffic and 4.5 times more leads than businesses that blog fewer than four times a month. Frequency clearly gets results, but it can also be incredibly time-consuming to create new content 16 times every month. Repurposed content can help your marketing team increase frequency while focusing on quality. How much value does your company put on content? It may be even more important than you think. Use these tips to repurpose high-quality content or yet better, start creating content with these tips in mind. Thinking about a topic and how you can turn that topic into multiple pieces of content will help your hard work go further and perform better. Social platforms create an opportunity to connect with prospects but only if your efforts align with customer preferences. Here’s how brands can focus on creating content that customers actually want. In 2018 social media platforms have made a concerted effort to keep their platforms, well, social. User experience is the top priority, and many brands and businesses feel like they’ve been pushed to the back burner. Businesses aiming to increase brand awareness must think long-term when it comes to social media. Social media marketers need to engage with users, not simply disrupt the user’s experience. This means that content shared by a brand needs to be relevant, useful, and let’s face it, visually engaging. In the 2018 Social Sprout Index, researchers found that 61% of marketers create posts that teach readers something. But that’s not all, 59% of consumers reported wanting to read posts that teach something. The connection is obvious. Businesses looking to increase user engagement on social platforms need to focus on providing users with what they want. Users want you to teach them. So, showcase why your brand is a leader in your industry or highlight how your products or services can be the solution to a problem. Most social media users are still using platforms to connect with friends and family, so it’s imperative for businesses to focus on authentic engagement. This can only be accomplished by connecting readers to useful and informative information. And while 80% of marketers report increasing brand awareness as their primary social media goal, it’s not always easy to know how to get started creating relevant content that will resonate with users. 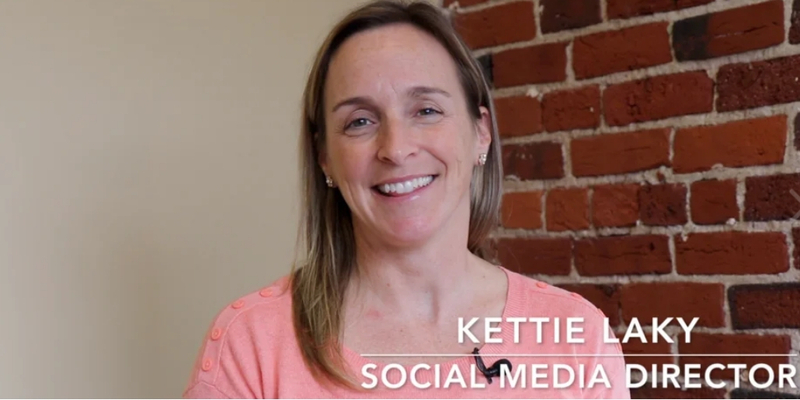 Here is Kettie Laky, Social Media Director, to explain how businesses can be helpful to users on social platforms. It’s time for marketers to stop wasting time and resources on content that doesn’t resonate with users. Aligning priorities between what users want and what marketers are producing is key to creating long-lasting relationships with prospects. Brands who are actually helpful, not intrusive, will reap the benefits of their hard work.